Boris Jaloveć is well known in his hometown Brisbane, Australia; he can not go down the road without anyone recognizing him. Boris is a well-known bus driver and never misses his shift. He told all of his passengers that he would be missing his Tuesday shift and that they should watch TV instead. 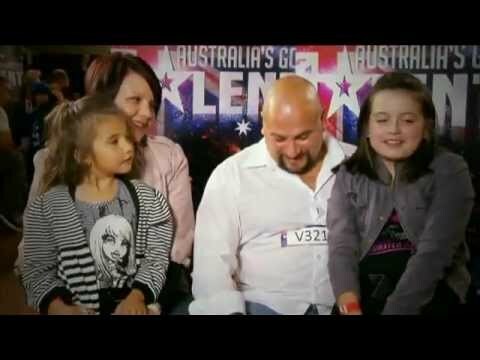 Little to their surprise, Boris was on Australia’s Got Talent. The audience members mocked him when he told them that he was a bus driver, but when he began singing he left everyone in shock. Previous Ellen DeGeneres Hosts ‘The Voice’ And Is Surprised To See Who Is Singing, Funny!